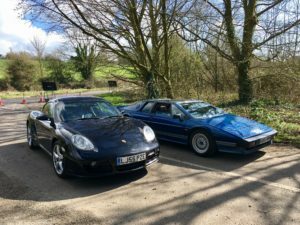 Here’s a great video by Jack of motoring YouTube channel, Number 27, comparing two cars from our showroom – a 924S and an early Boxster. 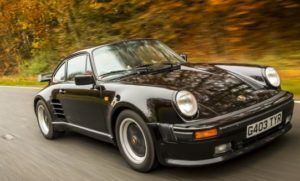 Should you buy a written-off Porsche? 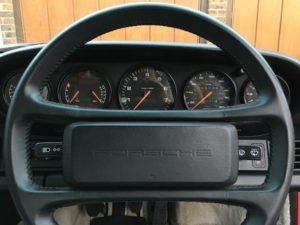 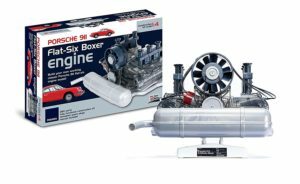 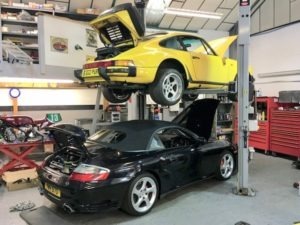 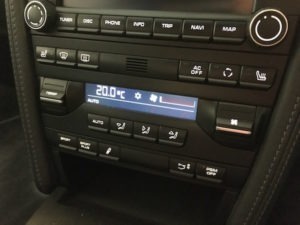 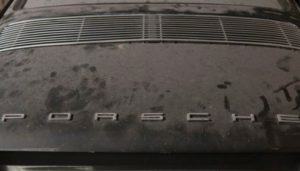 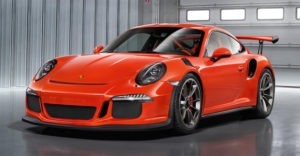 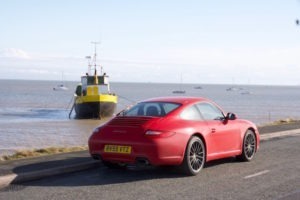 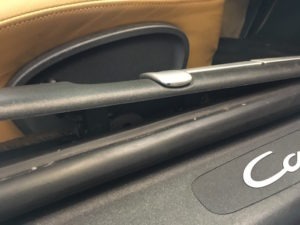 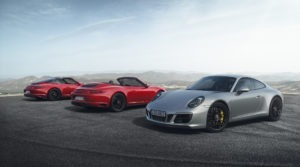 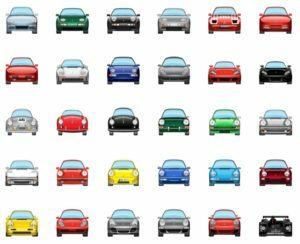 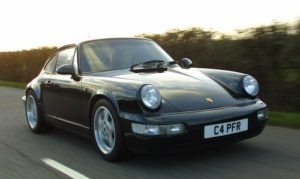 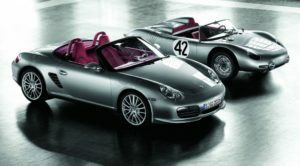 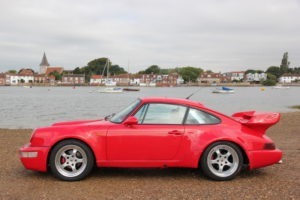 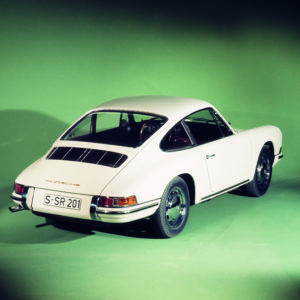 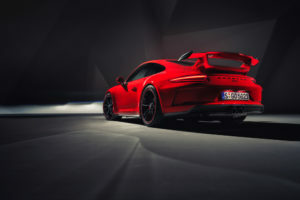 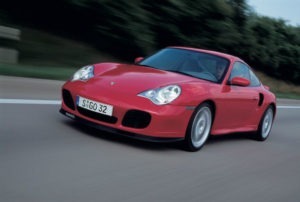 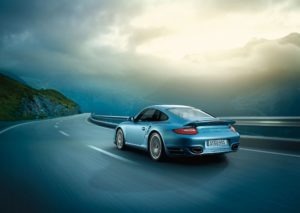 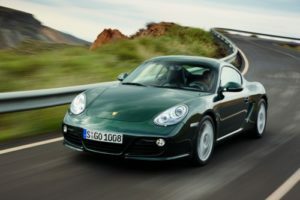 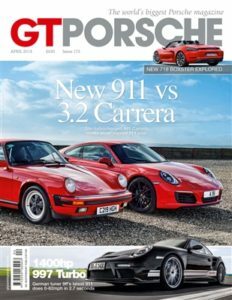 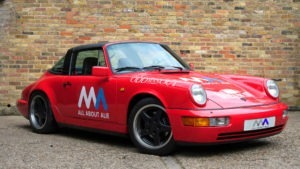 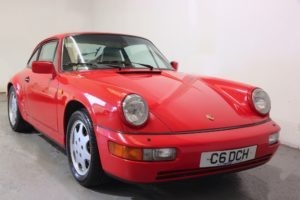 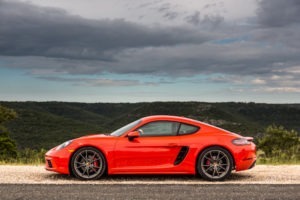 Porscheness – what makes a Porsche feel like a Porsche?